Elbow, Reducer, Tee etc. 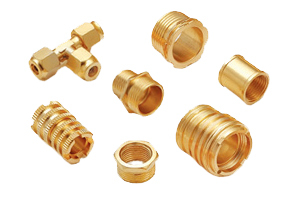 from Brass alloys with lot of different sizes and coating for plumbing needs. You can get precision quality products. We also Manufacture Sanitary Parts according to customer's specifications.